At National we offer commercial window cleaning services for buildings up to 5 stories tall. We clean by using a state of the art pure water system that allows us to clean your building with our feet safely planted safely on the ground. 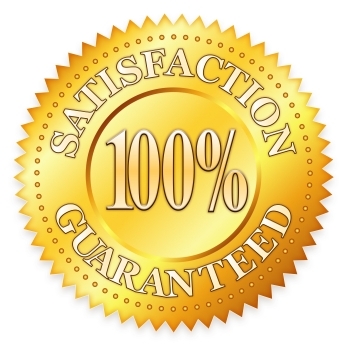 We carry 1 million dollar liability insurance and offer a satisfaction guarantee. We offer Weekly, Bi-Weekly, Monthly, quarterly, or yearly schedules depending on your needs. So go ahead and fill out the form below to request a custom commercial window cleaning quote today. At National we offer commercial rain gutter cleaning services for buildings up to 4 stories tall. We clean by using a state of the art gutter vac system that allows us to clean your building with our feet safely planted safely on the ground. We carry 1 million dollar liability insurance and offer a 100% above ground blockage, satisfaction & next rainfall guarantee. We offer quarterly, spring and fall or yearly schedules depending on your business needs. So go ahead and fill out the form below to request a custom commercial gutter cleaning quote today. Need a commercial quote? Give our experts a call at 905-667-5635 and we'll come out to provide you an accurate, competitive quote.